Care to Share Outreach Center & Food Pantry in Charlotte, NC is a local non-profit institution that has been providing compassionate care and attention to those in need for over 17 years. Care to Share Outreach is a qualified 501 (c) 3 non-profit organization. 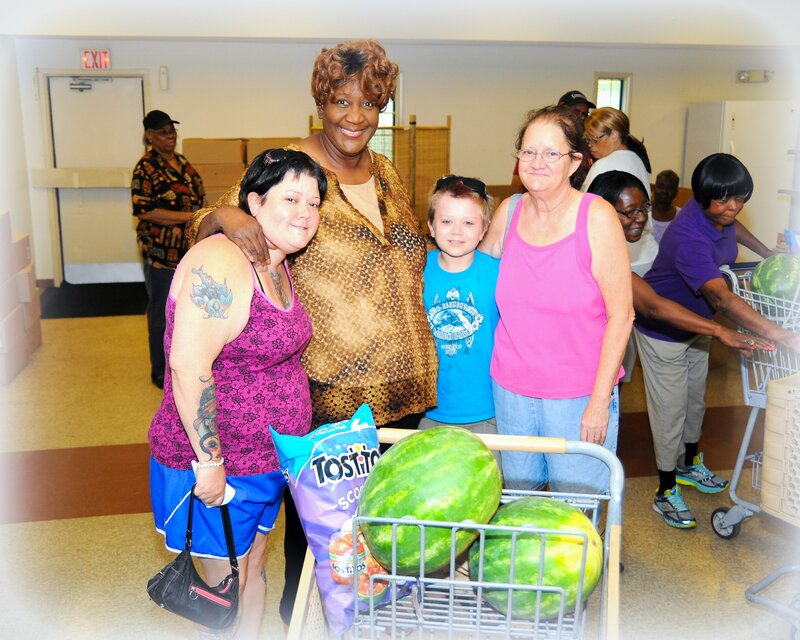 The purpose of the agency is to combat hunger by assisting low-income individuals and families by providing nourishing food and groceries. 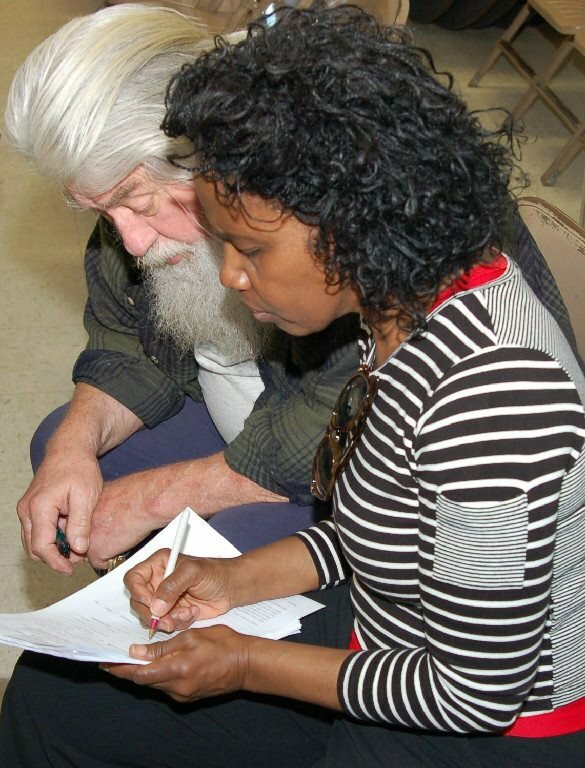 Since 1999, Care to Share has initiated and provided a variety of programs and services to serve the poor and needy in Mecklenburg County. Our outreach center is spearheaded by our devoted Executive Director Hattie McNealy. McNealy worked as an assistant manager for Charlotte Public Housing Authority and the Charlotte Mecklenburg Schools. After 29 years of service, she started a charitable institution to help the public. Join our loving community in sustaining the needs of the poor. If you desire we urgently need volunteers or if you would like to donate, contact our office at 980-430-5913 or 704-898-0478 today. Speak with one of our friendly representatives to learn more about our community enhancing services. We highly appreciate your participation and support.